Today …. I helped someone else smile. Somedays really it’s just the small stuff. Did you see it? Did you? Remember when either you were little or your children were and you would play that little game to keep them from falling asleep – usually during a car ride when you were close to your destination and sleepy kids was not an option. Evidently at 1:14 a.m. this morning, E.D.T. 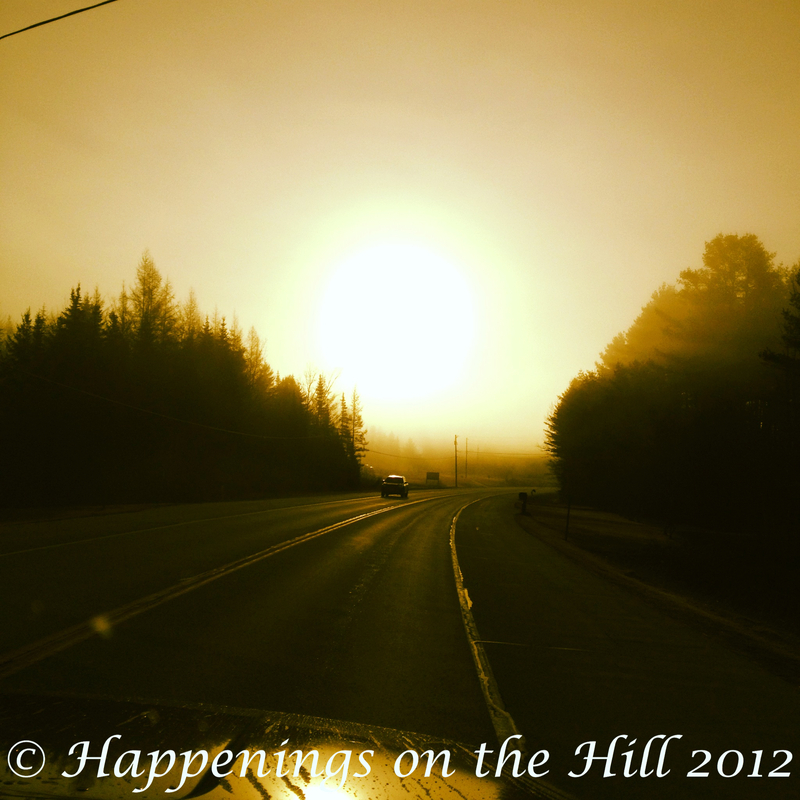 the sun was directly over the equator, marking the vernal equinox. Did you see it? Yeah, neither did I. Could be the darkness, hard to see the sun with all that pitch black out there. Or maybe, if you were lucky, you were sleeping. I was, but I’m not anymore. Vernal Equinox marks the first day of spring. Did you know that Easter always falls on the First Sunday after the first full moon after the vernal equinox? Nope, neither did I – learn something new everyday. 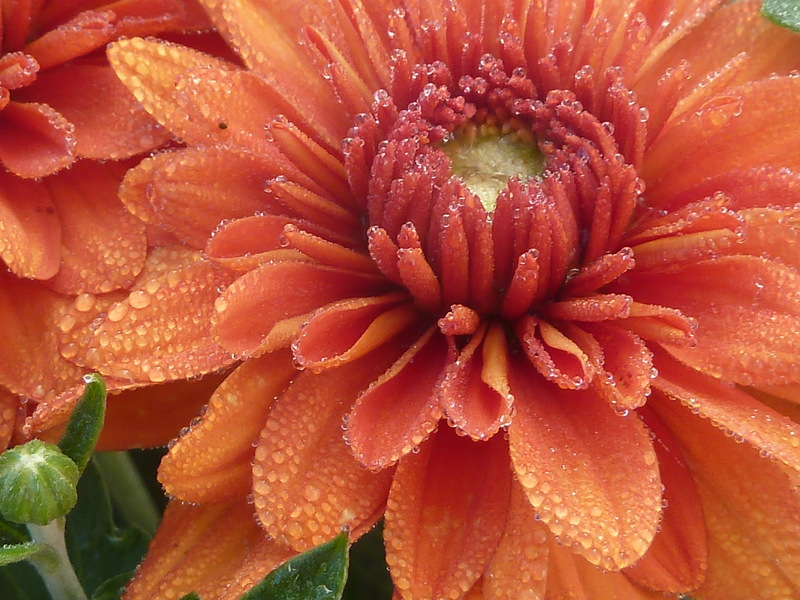 Another interesting fact for you — this is the earliest spring in over a 100 years. The last time spring was this early was 1896. In the Pacific and Mountain time zones, the first day was spring was really yesterday, since the vernal equinox took place before midnight for them. See, you missed it. In any event, enjoy the spring. Here in Vermont we are supposed to have a beautiful day with temperatures hitting the 70s — maybe, just maybe it will help dry out the mud. Welcome to Spring — or as we call it here on the dirt roads — Mud Season. 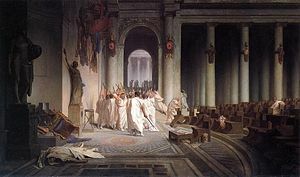 “Beware the Ides of March” ~ the infamous warning by the soothsayer to Julius Caesar. He of course ignored the warning, and we know how that went for him. Not well. Hard to believe that we are midway through March and what a strange month it has been. Almost all of the snow that we’ve gotten this winter has been during March which has resulted in some wonderful mud. 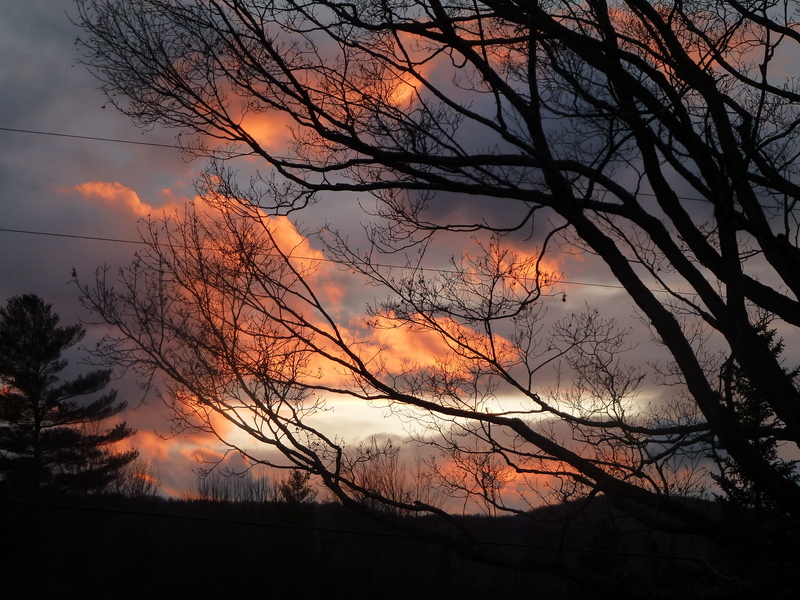 It is putting a wonderful end to the season of rain, freeze, thaw, mud — known other years as winter when the precipitation that fell from the sky was fluffy and white, when you didn’t need your ice skates to make your way across the yard and when mud boots did not replace snow boots. A little bitter, you might say? Yes, I am. Winter was a clear disappointment this year, my cross country skis remained in the shed instead of on my feet and walking anywhere was a challenge. Now, we have mud like mad, which I find a little confusing since we didn’t have all that much snow to be melting off to be causing this mud. This week has been mild and mild is good because it means that maybe the mud will be going away soon. March is an odd month. We go from pi (yesterday was 3-14 or Pi Day) to Julius Caesar and death to dancing leprechauns on St. Patrick’s Day. Combine that with the Lion and Lamb thing (March is in like a lion and out like a lamb or vice versa) and you have a month complete with food, death, animals and little green creatures. No wonder there’s mud this month — it’s a very confusing and conflicted month — murky, indeed. 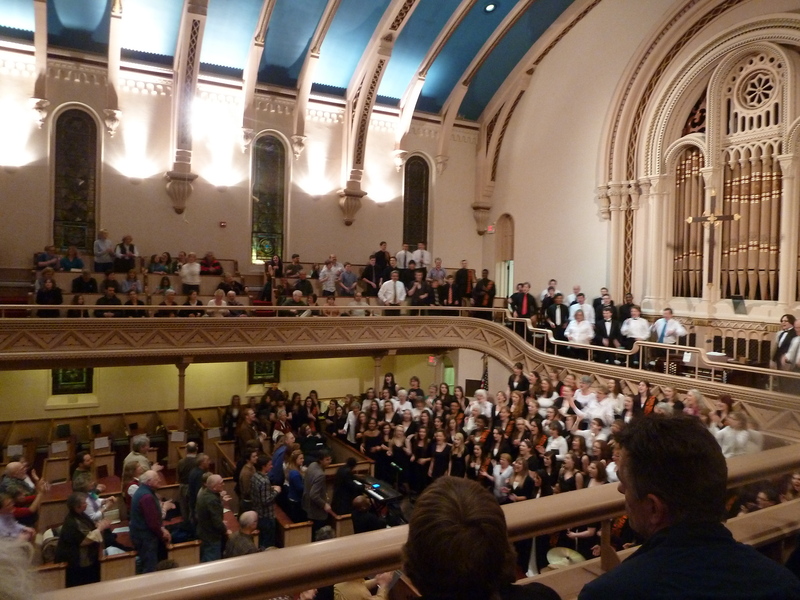 We had the pleasure of attending a wonderful concert at Grace Church Saturday night. Had it not been for Tim performing, we most likely would have missed out on some truly wonderful music. 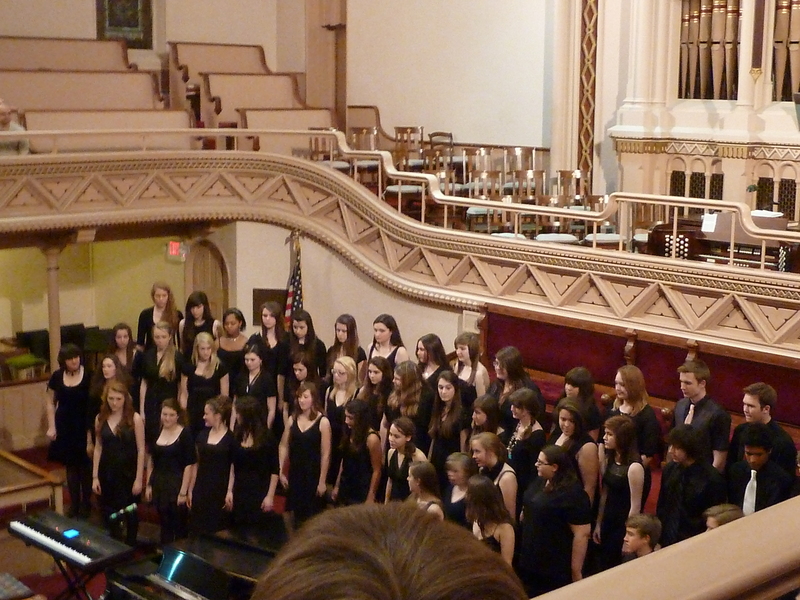 The Mill River Senior Chorus was invited to perform at a concert alongside Penn State University’s Essence of Joy choral group directed by Tony Leach. The kids, along with several other local choral groups got to spend the day working alongside the famous Penn State Chorus and its world re-known conductor. We were treated to a two plus hour concert that quite literally rocked the church with the sounds of gospel and spiritual music. It was beautiful and a great opportunity for the kids. The final set of music was performed by all the groups together. Happy Gilmore and Groundhog Day are two of our favorite movies. Both of these movies are funny and have pretty universal appeal. Both DVDS are well worn in our house. Either can make you laugh even when you don’t much feel like laughing. That, in my opinion, is one of the signs of a good comedy. You laugh — a lot in spite of yourself. That being said, I personally am by no means a Bill Murray fan. Oh, I know there are lots of you Bill Murray fans out there, but sadly I am not one of them. If I had to pick one of our favorite comedians, easily around here we lean toward Adam Sandler. His films are funny, but funny in the “guy sense” of the word – simple comedy, you know it’s coming but you still laugh when the punchline hits. Sure, there are those that say that Sandler movies are predictable comedies, but what is wrong with predictable comedy? It’s nice to throw a movie into the DVD player and be able to sit back, relax, munch on your popcorn and just enjoy the movie and laugh. Laugh because it’s funny, laugh because it’s silly, just plain old laugh. There is nothing wrong with laughing– in fact we could use a whole lot more of it in this world. A good belly laugh is priceless– think about it. As an aside, it’s also good exercise since you move a lot of muscles when you laugh. When you live in a house of men, like I do, there quite honestly aren’t many chick flicks being watched. I’m not a big horror movie person (they scare me and not in a good way) and while there is some good sci-fi out there, there’s a lot that just isn’t worth watching. Comedy, on the other hand, well — that’s pretty universal, it appeals to the little ones who may be hanging around visiting, the teenagers and the adults. Therefore, when we sit down together as a family to watch a movie, chances are it’s a comedy. 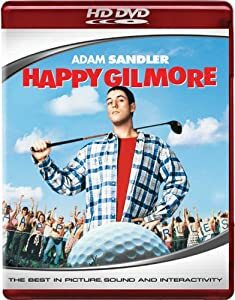 I think that we’ve seen just about all of Adam Sandler’s movies — Happy Gilmore and Mr. Deeds being two of the favorites around here. While Billy Madison, Grown-Ups and The WaterBoy weren’t quite my personal cup of tea, but they certainly had the boys rolling around on the floor and that, well, that kind of laughter is just plain contagious. Sandler, who hails from Brooklyn, just across the river from where we lived in New Jersey, sports a boyish charm that just makes his comedy and even his romance believable and appealing. His comedy is different from the slap-stick of Jim Carey which I don’t always find amusing and honestly isn’t quite good enough to fill up an entire movie. Sandler’s boyish charm, combined with his gift for being funny, is what was great about both of the romantic comedies that he starred in with Drew Barrymore and made them work. The Wedding Singer and 50 First Dates are two “chick” flicks that have made it through with the seal of approval from the men in the house — on more than one occasion — thanks to Sandler’s humor. The duo of Drew Barrymore and Adam Sandler clicked and together they make those films just plain cute as well as funny. I have to admit that Sandler’s “Grow Old With You” song hits a chord someplace in my heart whenever I hear it. Sandler’s lastest release, Jack and Jill is set for home theater release this week. While his female star in this film isn’t Drew Barrymore, there has to be some type of good belly laugh involved in Sandler playing both the male and the female stars — and isn’t laughing what it’s all about? 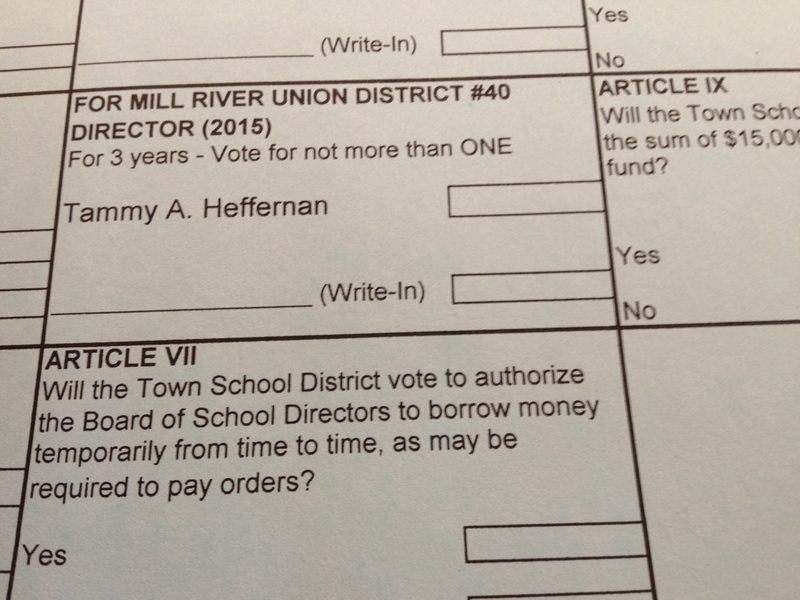 By way of full disclosure, I was selected to write this post. 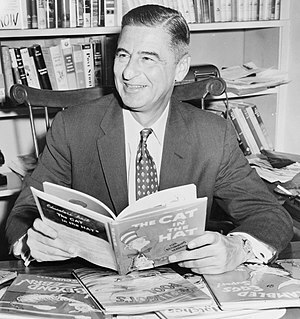 Today is the birthday of one of Darmouth University’s more famous students, Dr. Seuss. Theodor Seuss Geisel, a Massachusetts native attended Darmouth college where after being disciplined for less than admirable behavior (he was caught drinking) and being forbidden to write for the college humor magazine. Not one to be subdued (and for that we all should be thankful) he began writing under the pen name of Seuss. I don’t know any families who haven’t grown up with Seuss. Some of my fondest memories of reading with my boys surrounded reading books with the rhymes of Dr. Seuss. One of the coolest places with the Seuss Land at Universal Studios, they had the most fantastic Seuss bookstore. It was amazing. 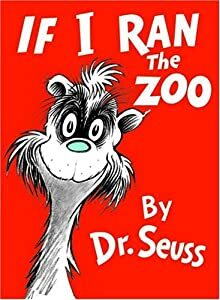 He adopted the “Dr” to his pen name of Seuss after completing college as a consolation to his father for not pursing a medical career. He also wrote under the pen names of Theo LeSieg and Rosetta Stone. He is credited with creating the word “nerd” which first appeared in his book “If I Ran the Zoo”. His first book was rejected 27 times before it was published. The King of Children’s Books never had children of his own. He always wore bow ties because he said you can’t dribble on bow ties. Evidently, I am not the only one who has difficulty with auto correct in text messages. Yes, it’s handy to help shortcut a text message that you are typing, but when it messes up, it is annoying. In Georgia, it caused a full school lockdown when someone erroneously received a text message that read “gunman be at West Hall today”. The recipient of the message did not recognize the number the message came from and alerted authorities who immediately locked down West Hall high school. It was determined, after a two hour full lockdown, that the message was an autocorrect mistake. The author of the text message typed “gunna be at West Hall today” admittedly not the best grammar but definitely not killer caliber, which auto correct determined should be “gunman” instead of “gunna” on the author’s new cell phone. When the error was determined everyone breathed a sigh of relief particularly in light of the recent high school shooting in the news.